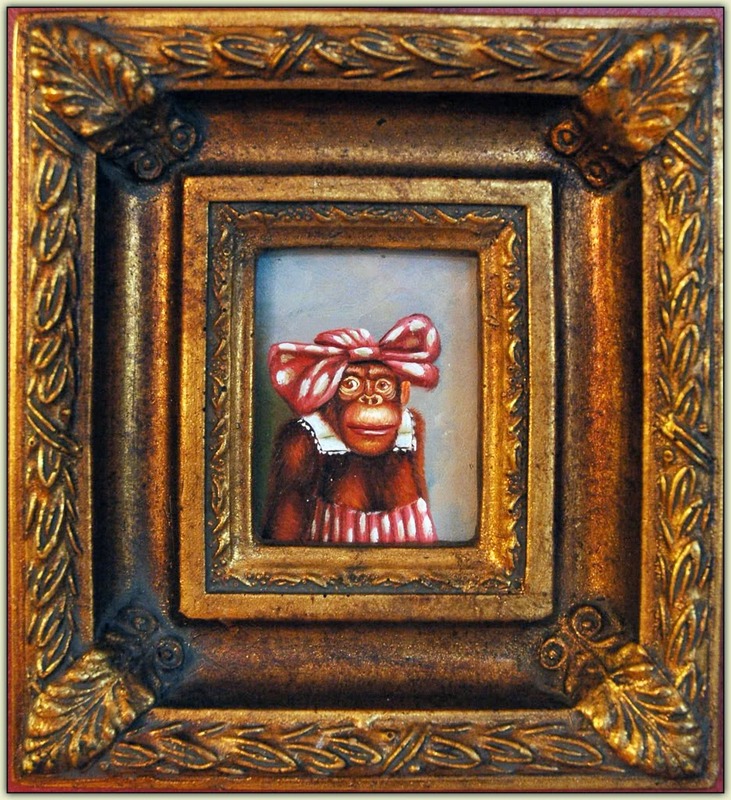 Alex Alvis Sculpture » LOVE the painting, HATE the frame! 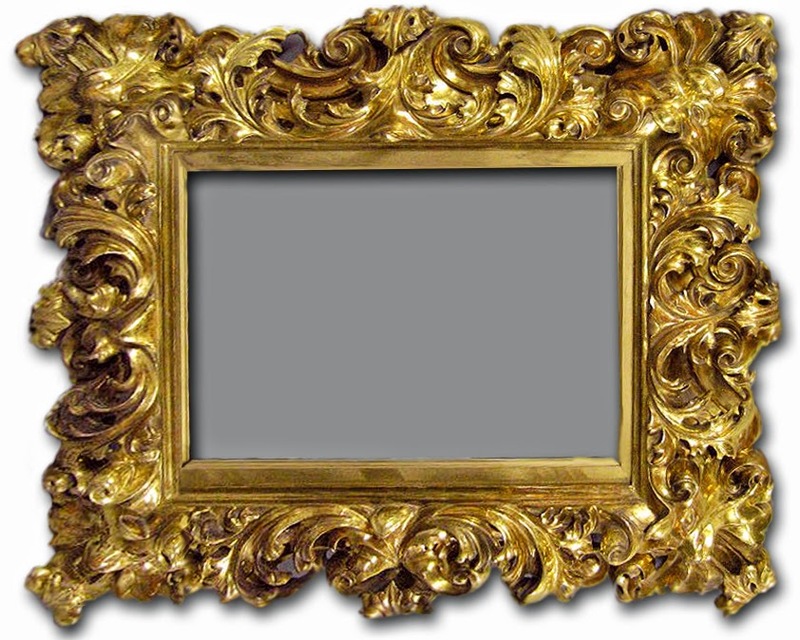 I would never be insulted if a consumer changed the frame on a painting I sold them, we all have different views on what we like, I suppose. I’m almost afraid to say that I thought le’ monkey was pretty cute and that frame appropriate (because they are BOTH so over the top). 😉 Yes, my tastes are a little different. I will say that your HORSES are phenomenal though!